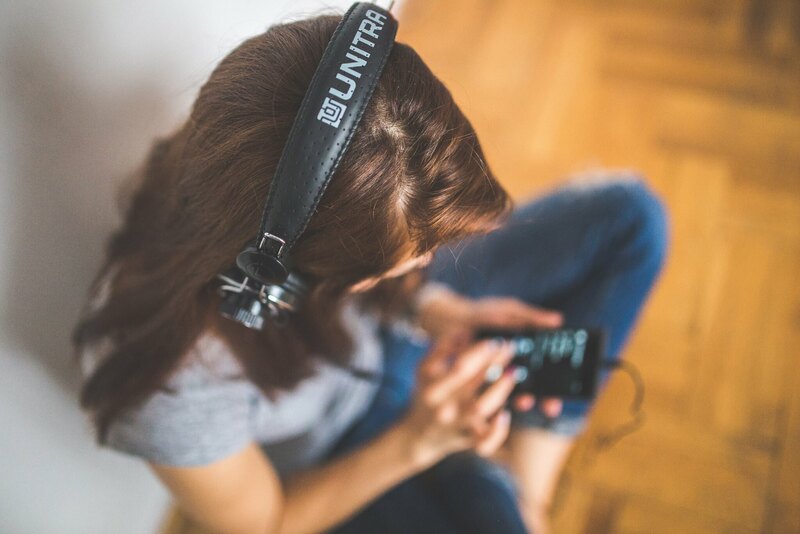 As we continue our blog series celebrating the transformative technology innovations of the last 20 years, we wanted to showcase the disruptive technology that has permeated the music industry – streaming. Even as I write this I’m conscious of the fact that the music surrounding me is being streamed through an app on my smart phone, which is wirelessly connected via Bluetooth to a speaker a few feet away. But go back 20, 30, or 40 years and beyond and the picture was vastly different. Throughout its evolution, music has had a vast array of physical incarnations, from the phonograph in 1877 to the iconic vinyl long-play records of the mid-20th century and latterly compact discs. Directly following the likes of Napster and its popular music sharing platform, it was in the early 2000s that a number of music startups began to emerge that would drastically change things. United by a common vision and fuelled by the advent of the internet, these forerunners wanted to leverage the potential of modern technology to galvanize the music industry. From giving artists more control of distributing their content to improving the music listening experience for consumers. Two of the earliest pioneers of this included Last.fm, which launched in 2002 and deemed itself ‘the social music revolution,’ preceding many others in its use of algorithms that analysed user data to intelligently recommend new music to its users. Then there was Pandora, launching three years later, which became the forerunner of the ‘freemium model,’ a platform that offered users unlimited free streaming with intermittent adverts. Fast-forward another decade or so and Spotify, a Swedish-based media streaming service launched in October 2008, is leading the musical revolution. With a global subscriber base of 70 million, a user base of 140 million, and a 320kbps stream rate, Spotify is outstripping market competitors including Apple Music and Amazon Music Unlimited. With music platforms such as these offering slick, fast and intuitive streaming technology, music is more accessible than it has ever been. In 2017, the BPI, reported the sharpest incline in music consumption since the 1990s in the UK, with music streaming accounting for over half of the total music consumption. Though, with every revolution comes a rebellion. Whilst the masses continue to opt for the convenience of music streaming platforms, there remain a staunch few that will continue to cling to the reminiscence of a record, or perhaps one day, a CD. Whatever its evolution or tangible form, music will always be a cherished art form. But with today’s burgeoning consumer demand, there has never been a better time to embrace the potential of modern music technology. Grace is a Senior Account Executive at Liberty Communications.